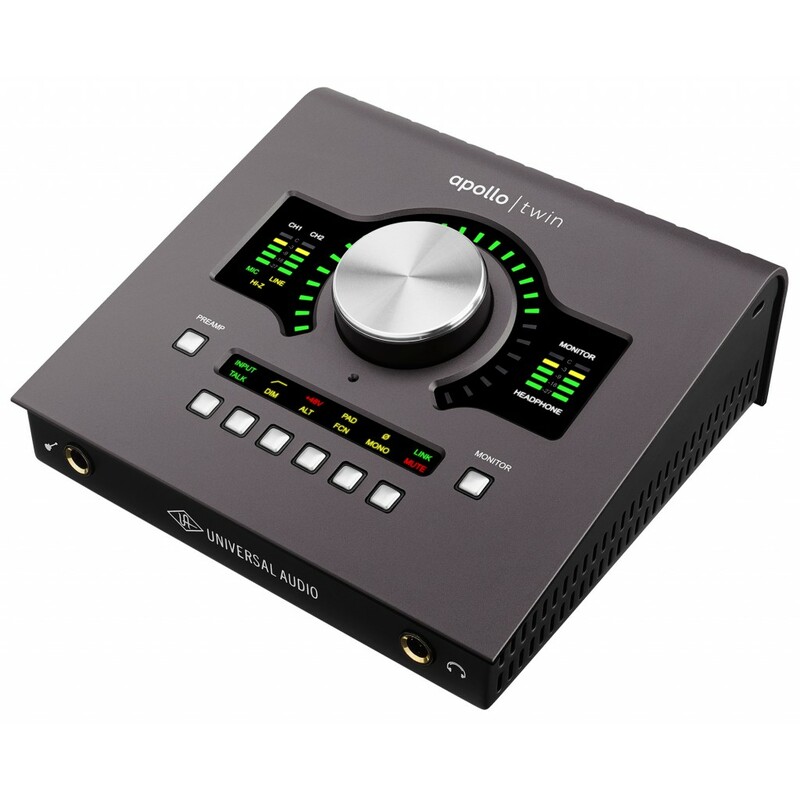 Apollo Twin MkII is a ground-up redesign of the worlds most popular professional desktop recording interface for Mac and Windows delivering enhanced audio conversion with the tone, feel, and flow of analog recording. 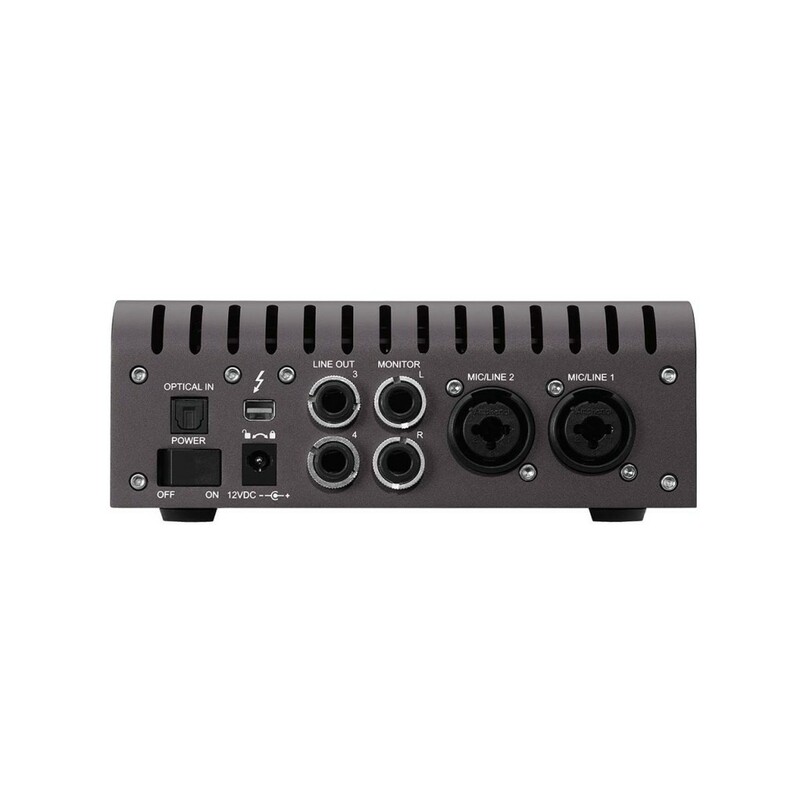 Built upon UAs 60-year heritage of audio craftsmanship, Apollo Twin MkII starts with two Unison-enabled mic preamps and the same next-generation A/D and D/A conversion found on UAs flagship Apollo 8, 8p and 16. Together with its included bundle of UAD analog emulation plug-ins which you can track through in real time with UAD-2 SOLO, DUO or QUAD Core processing Apollo Twin MkII is born to make records. Apollo Twin MkII features two Unison-enabled mic preamps, letting you track through exacting mic preamp emulations from Neve, API, Manley, and Universal Audio. 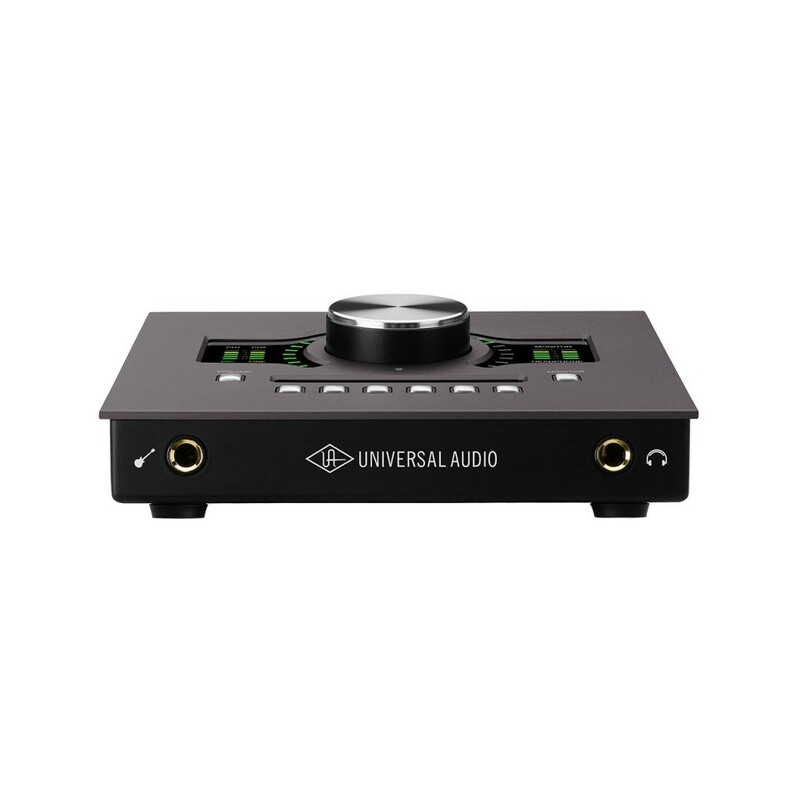 An Apollo exclusive, Unison technology nails the tone of these sought-after tube and solid state mic pres including their input impedance, gain stage sweet spots, and the component-level circuit behaviors of the original hardware. Right out of the box, Apollo Twin MkII provides a suite of incredible analog emulation plug-ins including the worlds only authentic Teletronix LA-2A, 1176LN, Pultec EQs, and the Unison-enabled UA 610-B Tube Preamp. Developed by UAs world-renowned team of algorithm engineers, these Realtime Analog Classic plug-ins set the standard by which all other hardware emulation plug-ins are judged. Beyond the included Realtime Analog Classics plug-ins, Apollo Twin Mk II lets you tap into the full library award-winning UAD Powered Plug-Ins including vintage EQs, Compressors, Reverbs, Tape Machines and more at near-zero latency, regardless of your audio softwares buffer size and without taxing your computers CPU. With exclusive emulations from Neve, Studer, Manley, API, Ampex, Lexicon, Fender, and more, its like having an endless analog studio, right on your desktop. And unlike competing interfaces, these DSP-powered plug-ins are also available in your DAW for mixing. Apollo is the confirmed choice of hit-making professionals, used to record records by Kendrick Lamar (To Pimp A Butterfly), Coldplay (A Head Full of Dreams), Dr. Dre (Compton), Brad Paisley (Wheelhouse), and many more. The Apollo range of interfaces has earned numerous industry awards from Sound on Sound, Future Music and Electronic Musician as well as the prestigious 2016 TEC Award for computer audio hardware.